Why we use a variety of translations? We intentionally vary the Bible translations used at NewHope with our life application messages for two important reasons. First, no matter how wonderful a translation is, it has limitations. 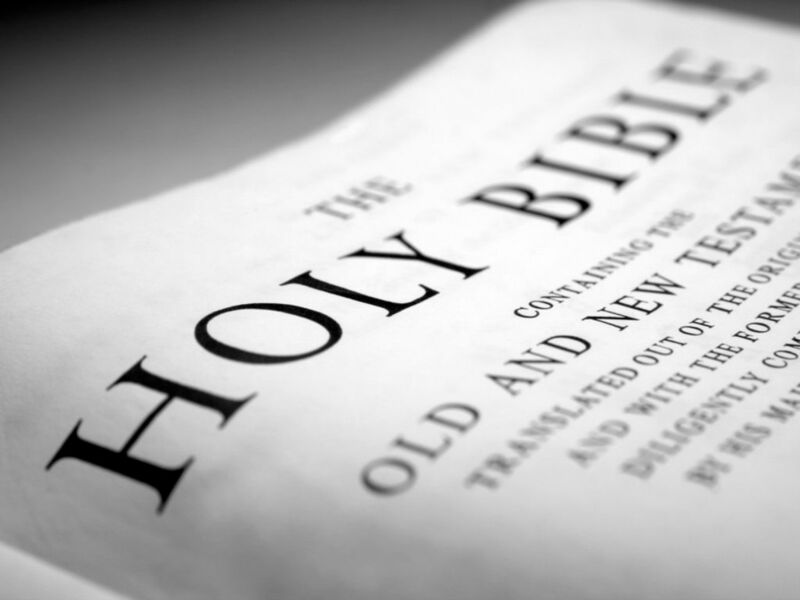 The Bible was originally written using 11,280 Hebrew, Aramaic and Greek words. But the typical English translations use only around 6,000 words. Obviously, nuances and shades of meaning can be missed so it is helpful to compare translations. Second, and even more important, is the fact that we often miss the full impact of familiar Bible verses, not because of poor translating, but simply because they have become so familiar! We think we know what a verse says because we have read it or heard it so many times. So we skim. Therefore we deliberately use paraphrases and different translations to help you see God’s truth in new, fresh ways.